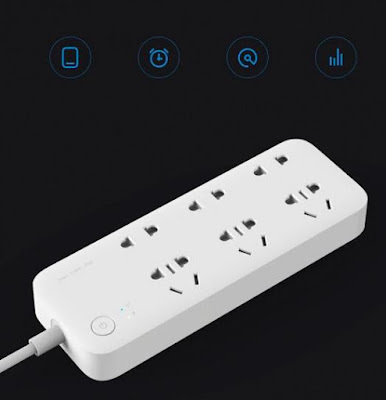 If you are looking for a smart powerstrip for your home, office or travel, then you have come to the right page. 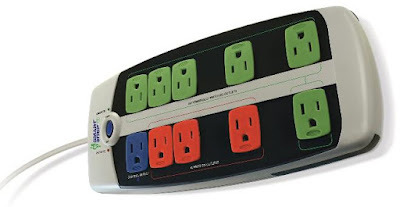 We have the 'Best Powerstrips for You' from all over the world. 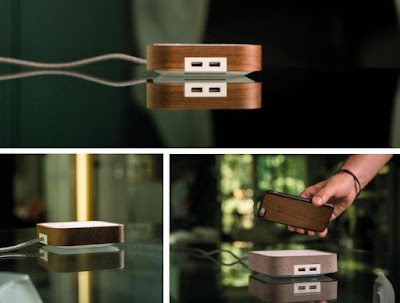 WoodieHub: WoodieHub is a stylish powerstrip that crafted by expert Italian artisans with the best woods, marbles and concretes and features universal socket, 3.2A USB port, wireless recharging and microsuctionpad. Buy Now: From $240 (219.90 €). Mogics Power Bagal Travel Powerstrip: The Mogics Power Bagal Travel Powerstrip features 4 universal AC sockets (UK, EU, AU, US), and two USB ports. It comes with 3 feet right-angled cord that can be completely stored inside its case. It features space saving design, can be comfortably placed in your pocket and lets you juice up your gadgets during your travel. Buy Now: $49. 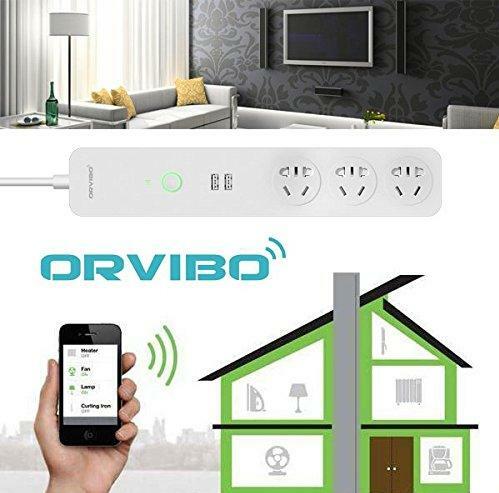 Orvibo Smart Home Powerstrip: Orvibo Smart Home Powerstrip lets you use your smartphone to control the devices connected in it. Using its app you can check the status of the appliances, turn off/on and more. It supports WiFi network, comes with 3 AC outlets and 2 USB ports. Buy Now: $33.96. 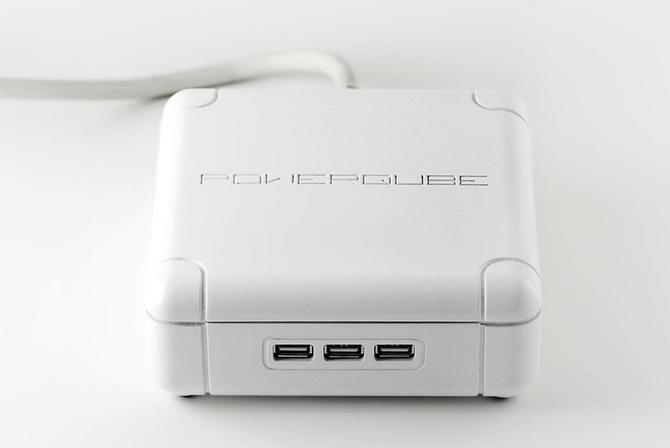 Powerqube: The Powerqube is an innovative powerstrip that comes with three USB ports and six electrical outlets. It measures 5.5" by 2.75", can be comfortably placed in your backpack or briefcase. 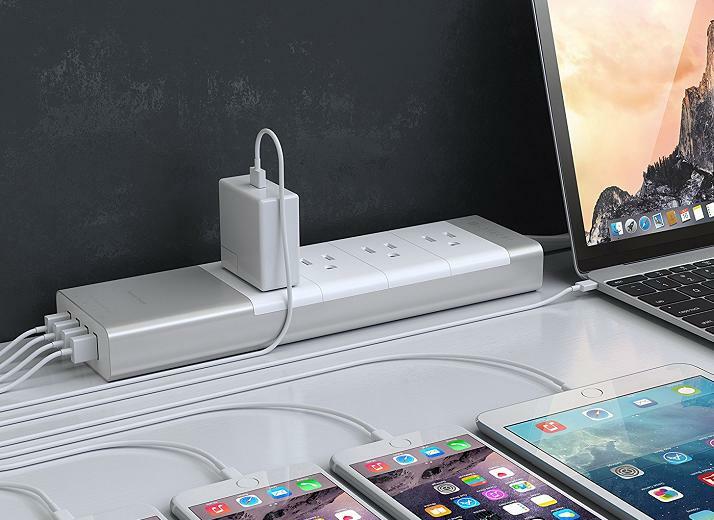 This sleek designed powerstrip can be placed on your desk, conference table, kitchen counter, nightstand, and more. More info. Joule Portable Powerstrip: The Joule is a minimal and portable powerstrip that features 3 AC outlets to supply power to your laptop and other gadgets, and two integrated 2.1A USB ports to recharge your smartphone, smart devices and other mobile devices. 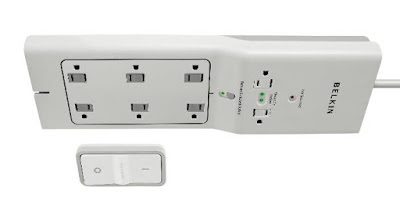 It also features built-in lights that lets you access the outlets even in the dark. Pre-order: $50. 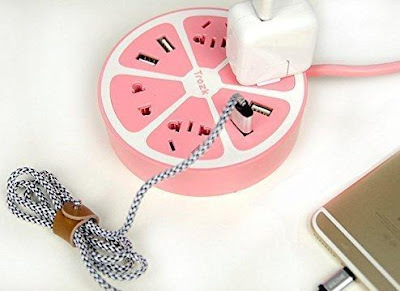 Fruit Powerstrip: The Fruit Powerstrip by Trozk looks and comes in the shape of a thickened fruit slice. This cute powerstrip features 4 AC outlets and 4 USB ports. 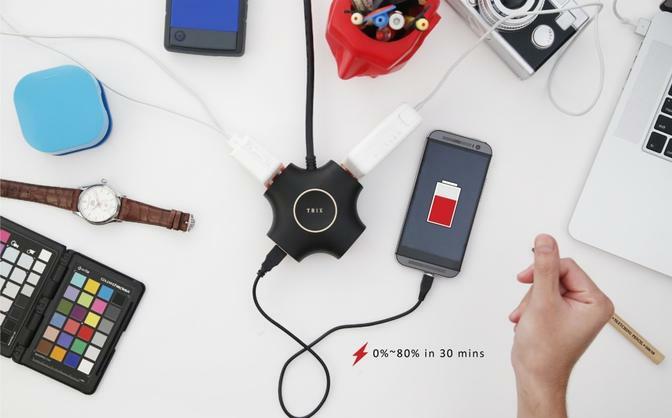 Using its USB ports you can recharge four mobile devices at a go. 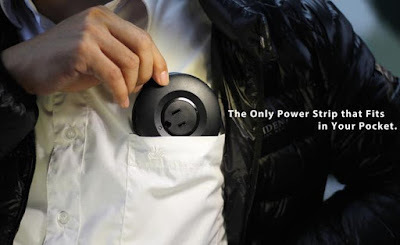 It's available in four colors, and comes with 1.8m cord. Buy Now: $22.88. 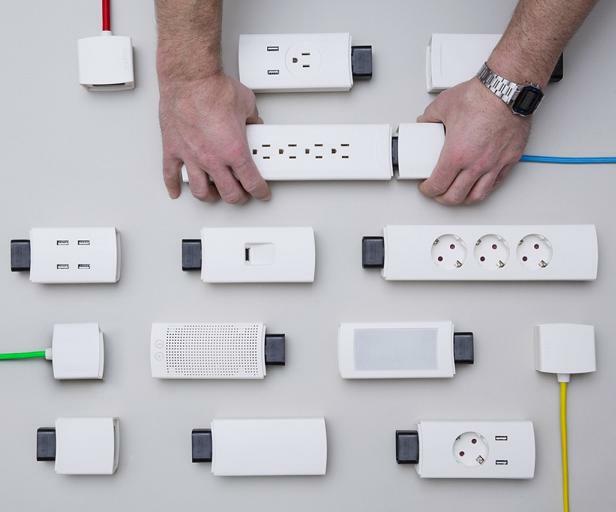 Trix Travel Powerstrip: The Trix Travel Powerstrip is a style and functional palm sized powerstrip that measures 110mm x 110mm x 45mm. 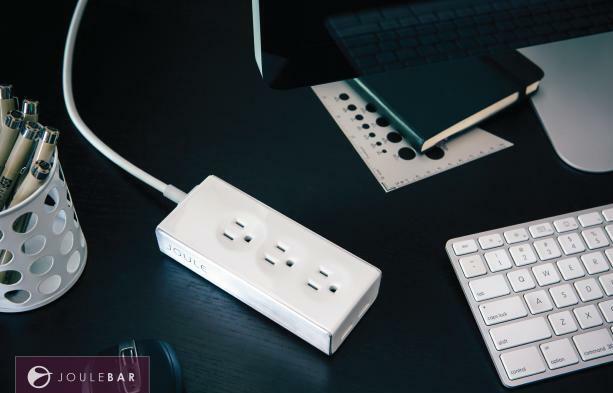 It comes with 3 AC outlets and 2 smart USB powered ports at each corner giving a wide range of power distribution. And one of its ends is magnetic. Buy Now. 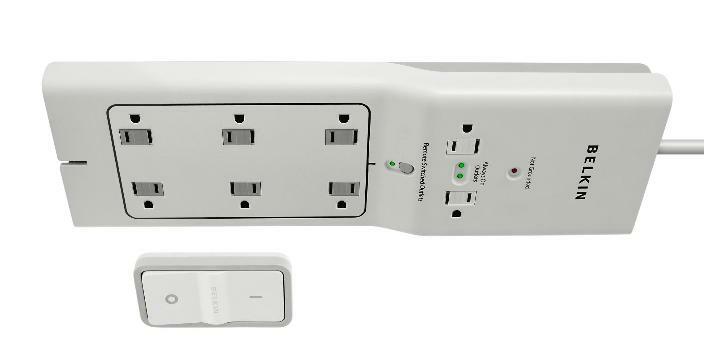 Belkin 8-Outlet Conserve Switch: The Belkin 8-Outlet Conserve Switch comes with a total of eight power outlets, two are always on and six are remote-switched outlets. The wireless remote switch lets you shut off power-including standby power. The Wireless remote has a range up to 60 feet and lets you control the devices. Buy Now: $41.95. Smart Powerstrip LCG-3M: The Smart Powerstrip LCG-3M comes with 10 power outlets and features auto-switching technology. It automatically turns off power when not in use to save energy. Buy Now: $37.21. 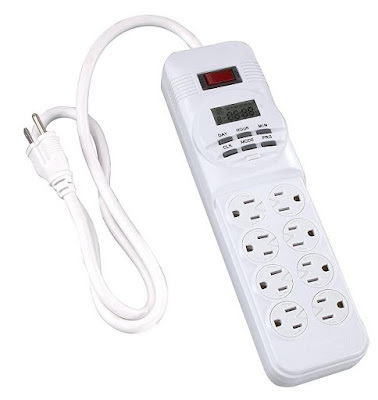 Weekly Digital Powerstrip: The Westek TE08WHB Weekly Digital Powerstrip comes with total 8 outlets of which 4 outlets are controlled by the timer while the other 4 outlets are always on. 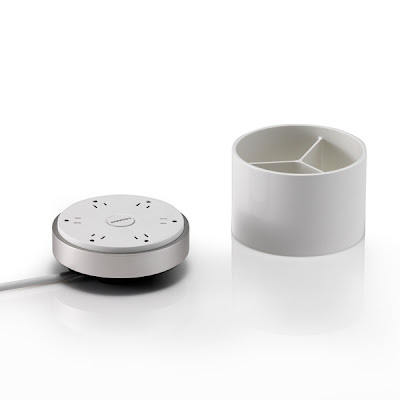 The smart timer lets you program for group of days: weekdays, weekends, single days, and more. Buy Now: $16.97. 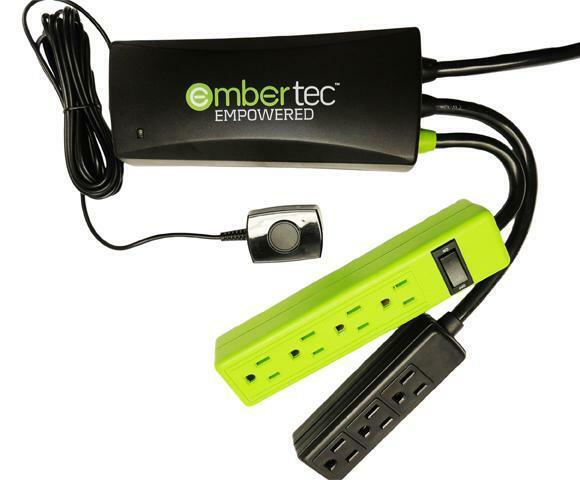 Embertec Emberceptor AV Series: The Embertec Emberceptor AV Series comes with 7 power outlets of which three are always on and four are energy saver outlets. Apart from these it also features an IR smartsensor that can be placed anywhere you need. Buy Now: $64.95. 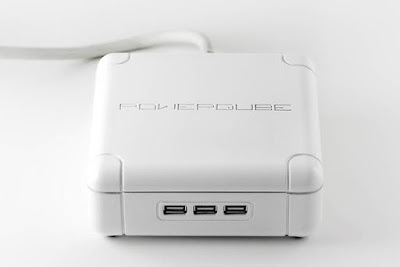 Power Pod: Power Pod design makes it good enough to be kept on the desktop; it comes with 6 power outlets with storage tray cover. It comes in milk and aluminum finish that makes it suitable in any office or home décor. Buy Now: $121.